Akron Standard Bias Cutters - Find Quality Akron Bias Cutter Replacement Blades! 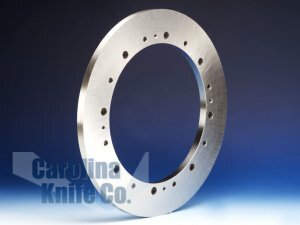 | Carolina Knife Co.
Akron Standard Shear Blades or “Steel Bias Cutters” are manufactured from the highest quality tool steel and ground to high tolerances. These shear cutting blades are used in manufacturing of tires for industrial and consumer use.